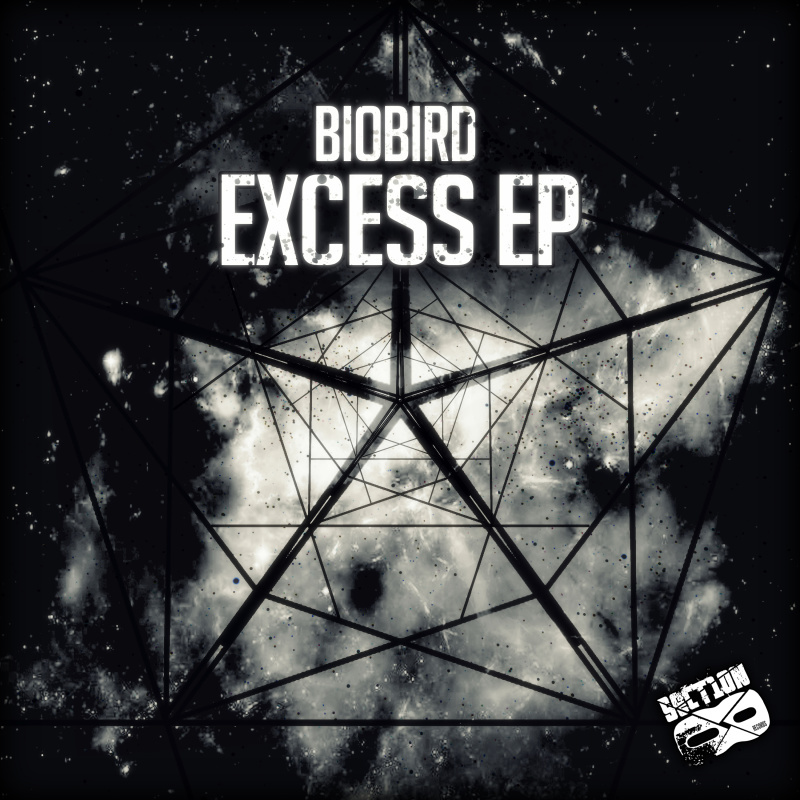 Biobird returns to Section 8 with the release of the Excess EP. 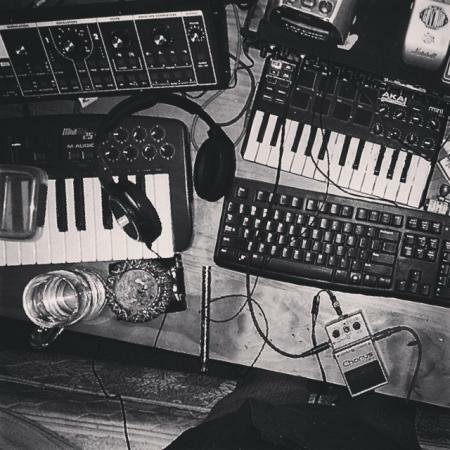 This marks the 3rd release on Section 8 for the New Zealand based producer. This 4 track EP pervades neuro beats and drumstep tempos that will pulse your headphones and bring tremors to the dancefloor.